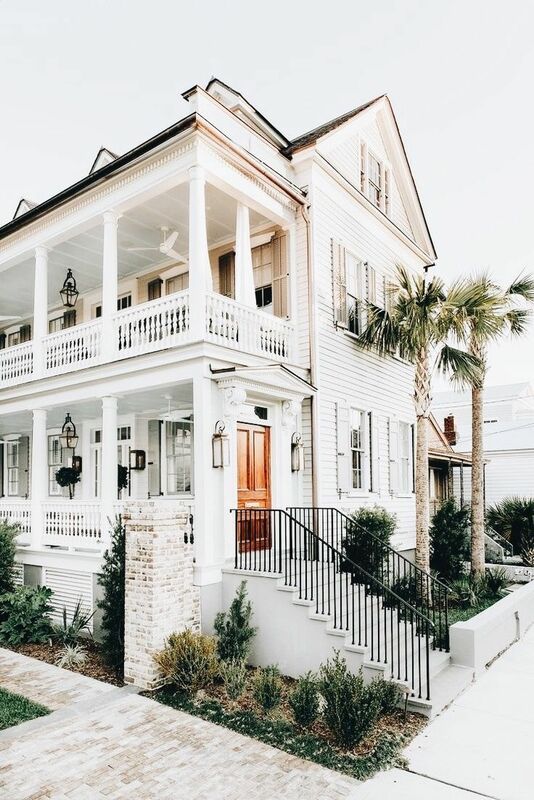 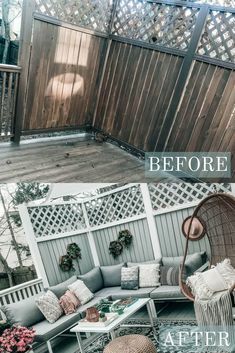 Nicki Dobrzynski on Instagram: “For all you renovation junkies, here's another peek at our exterior and a bit of a before & after!! 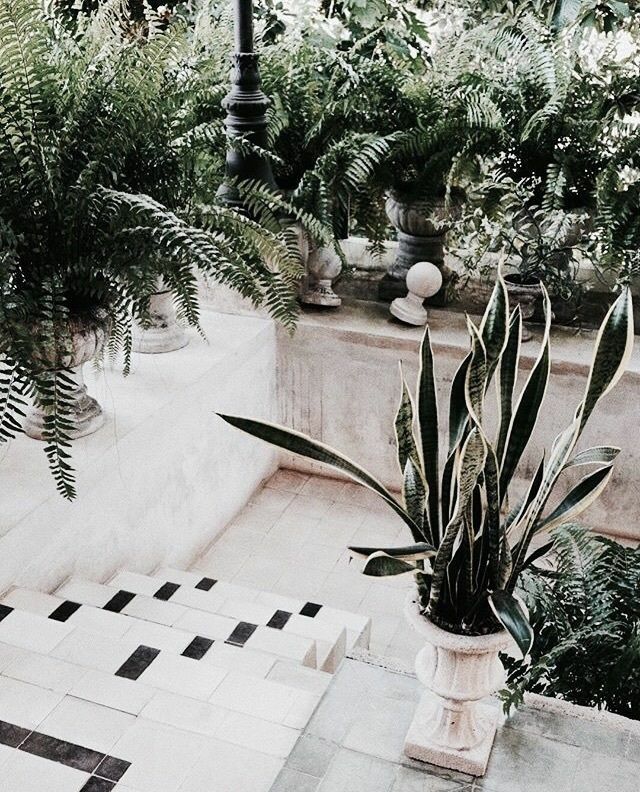 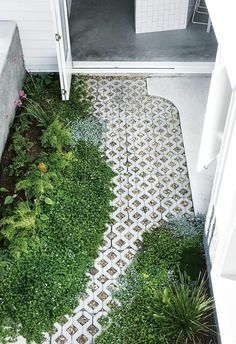 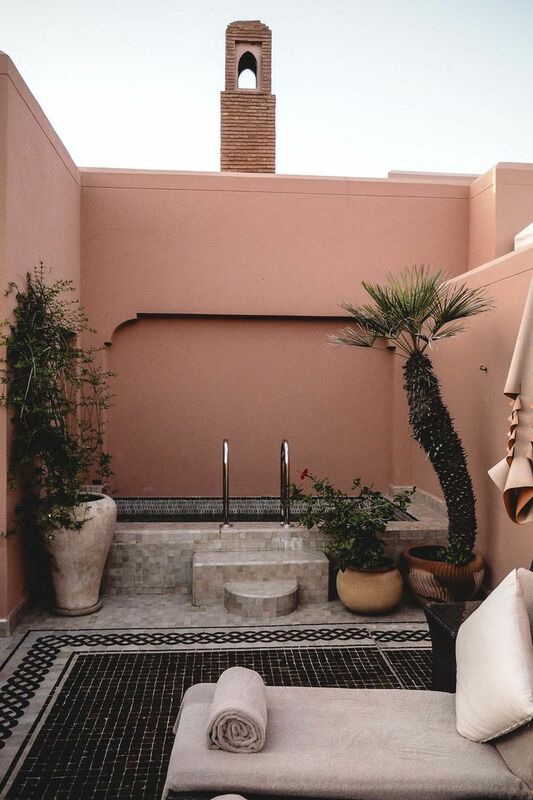 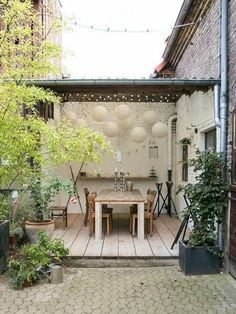 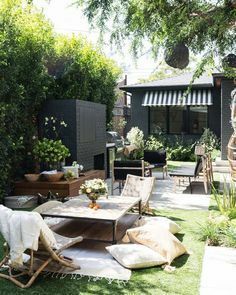 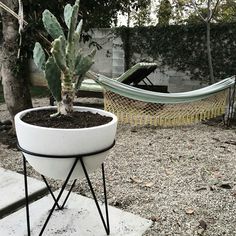 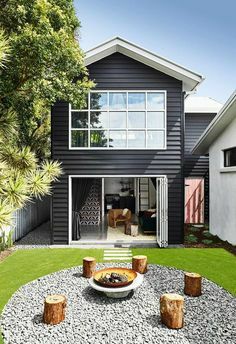 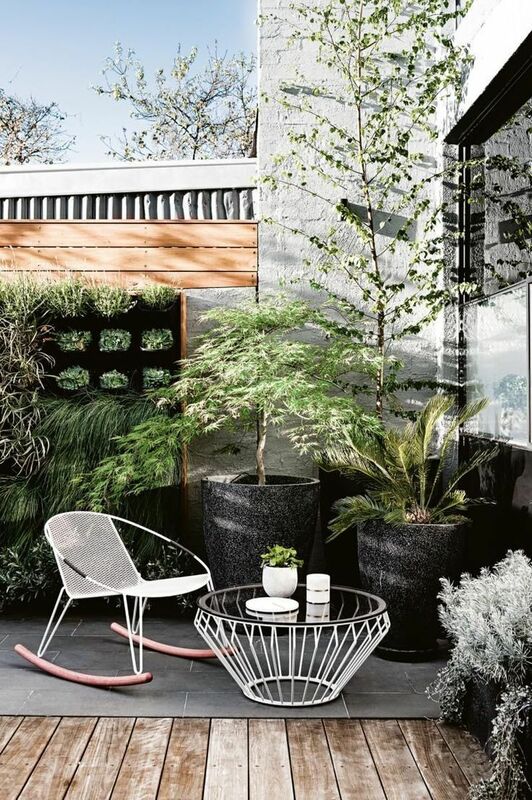 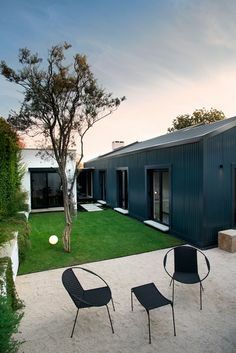 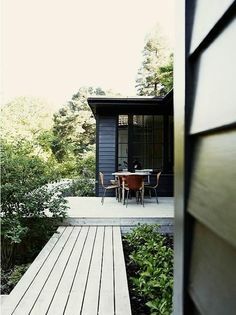 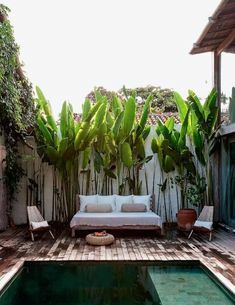 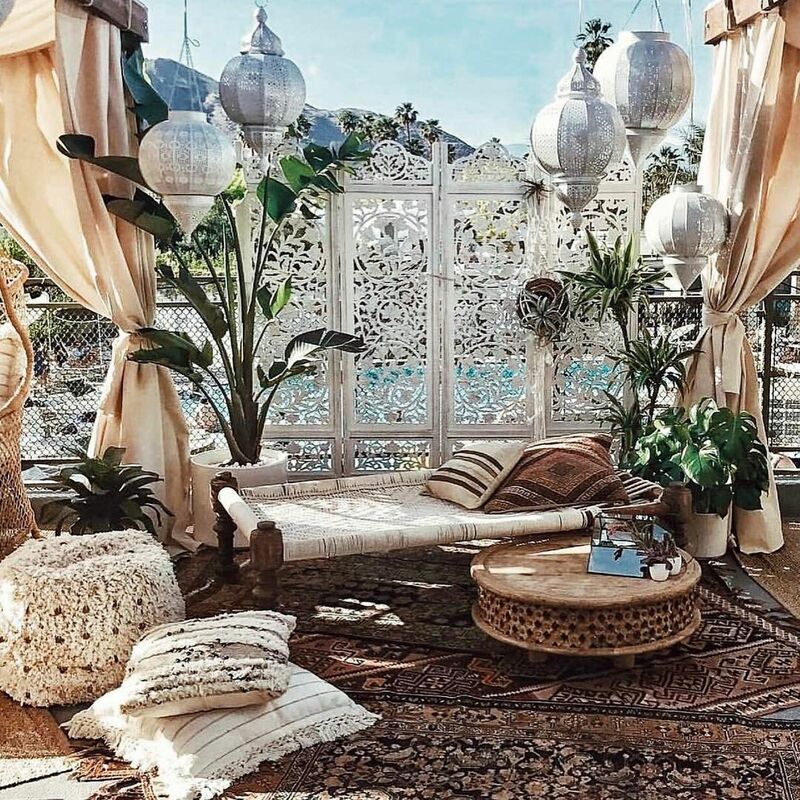 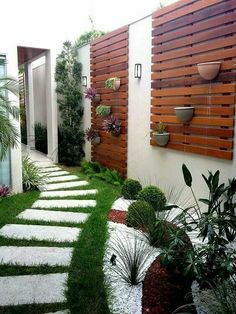 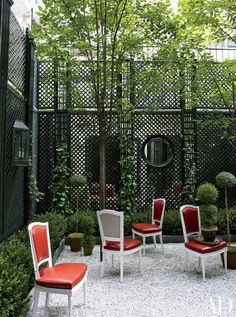 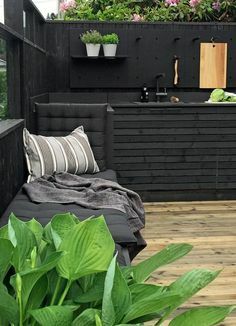 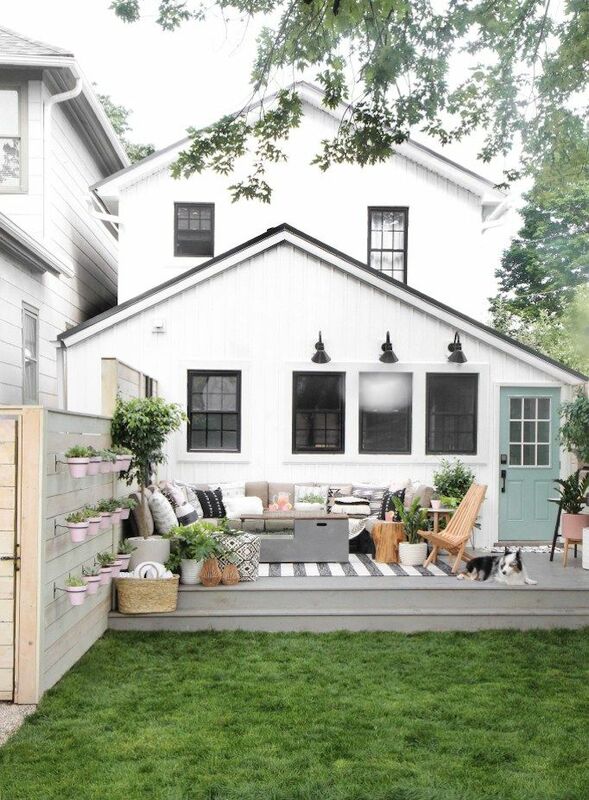 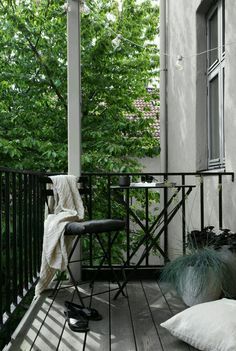 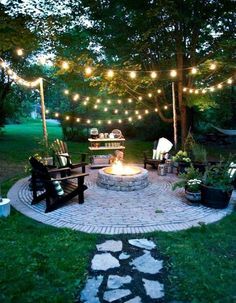 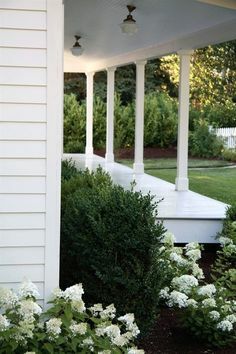 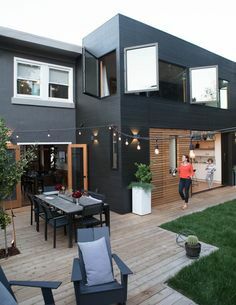 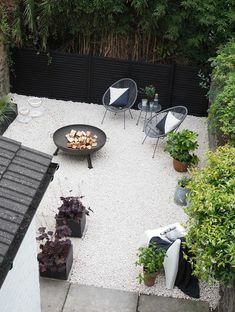 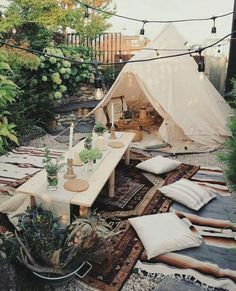 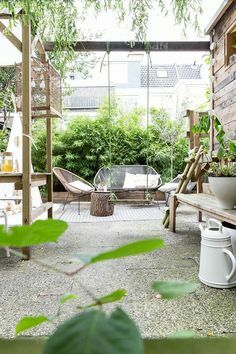 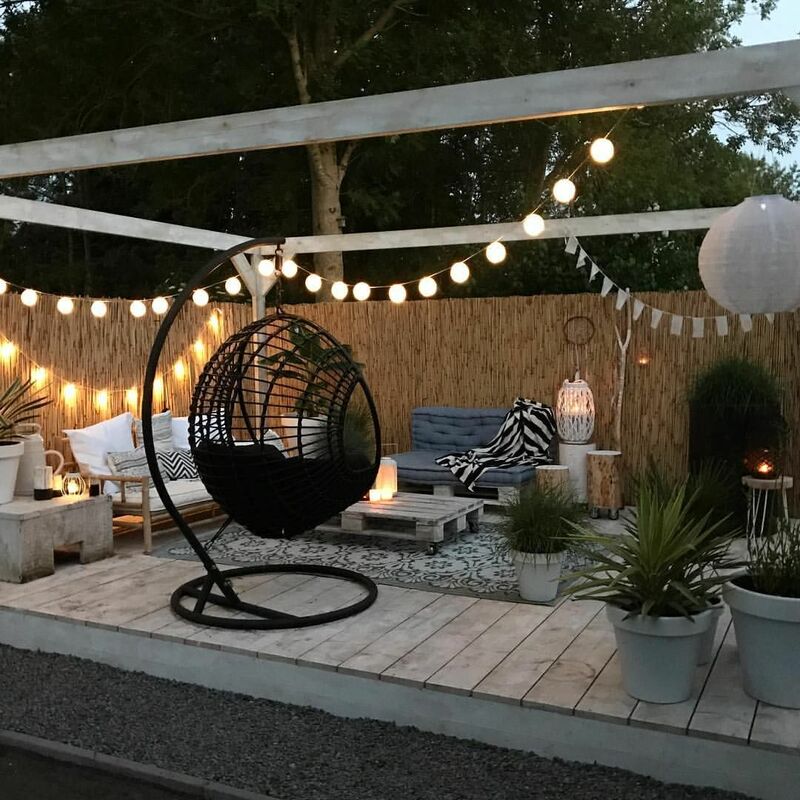 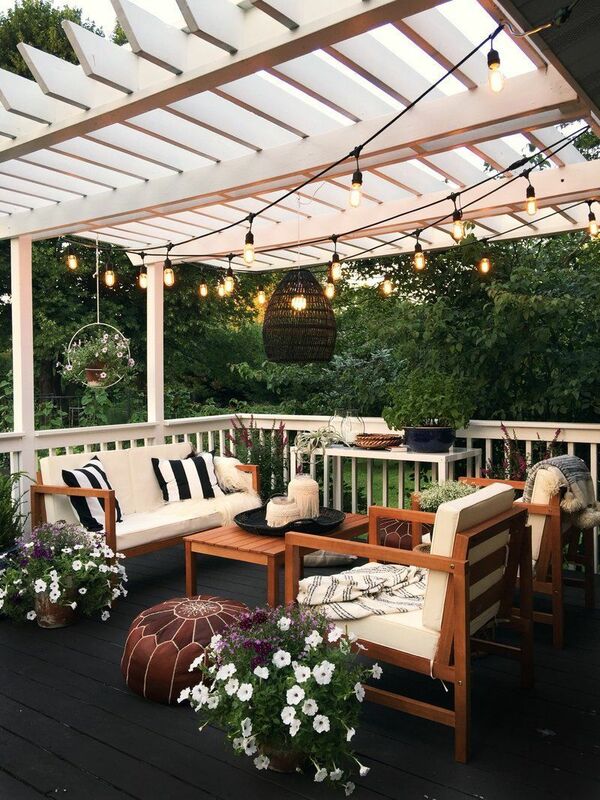 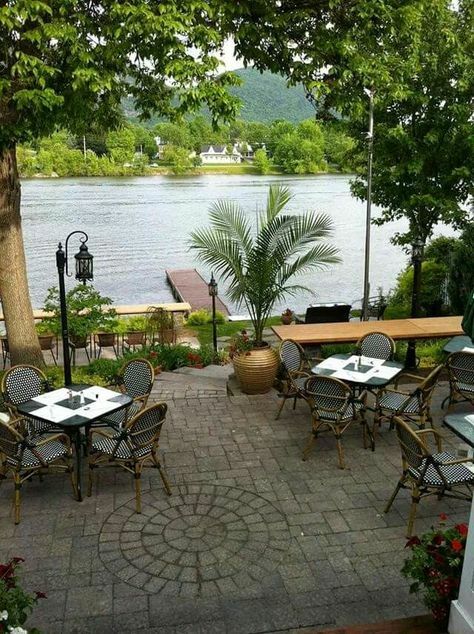 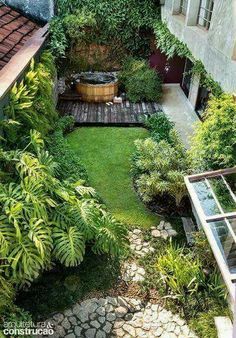 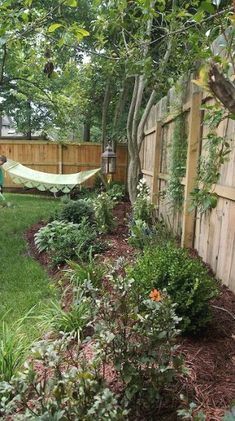 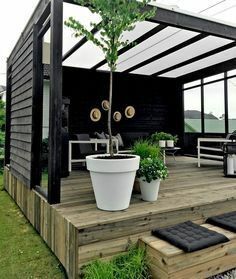 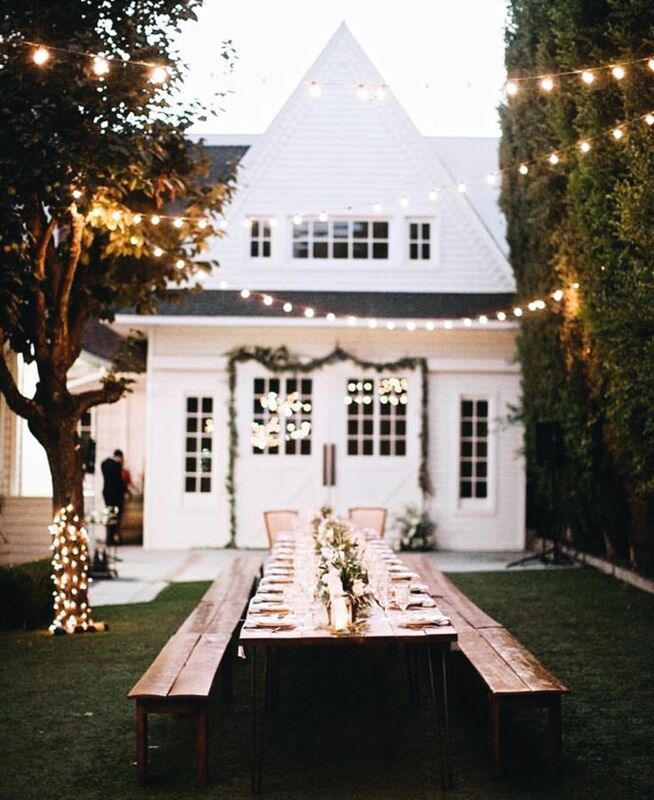 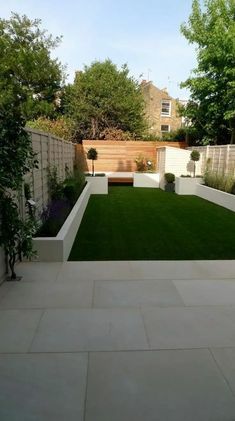 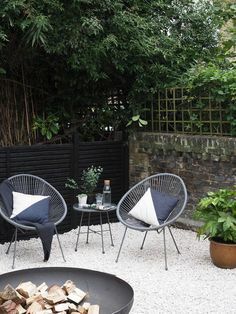 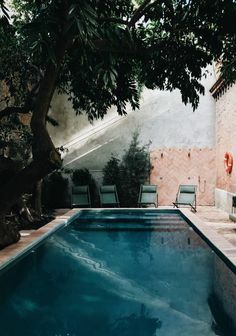 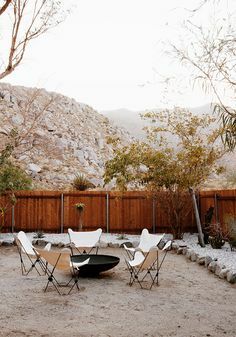 My backyard inspiration. 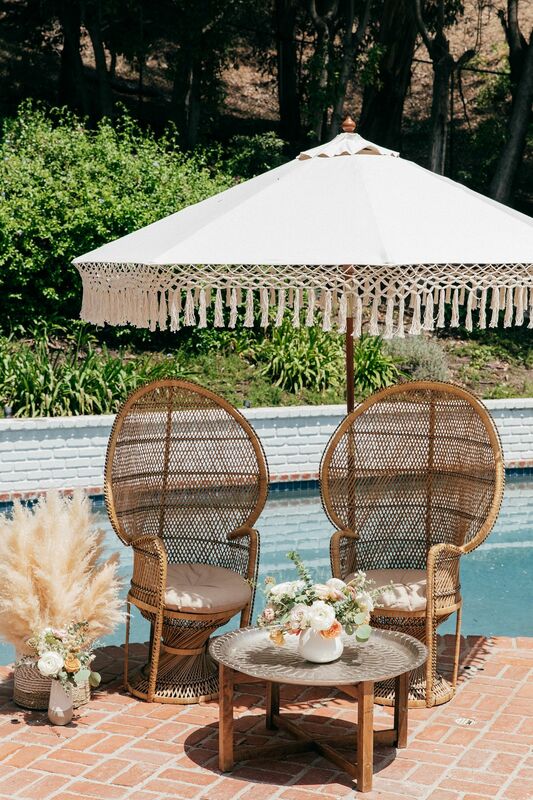 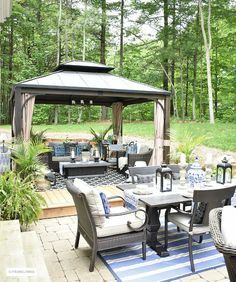 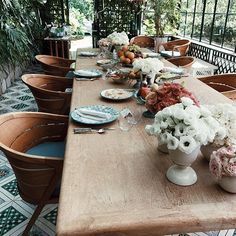 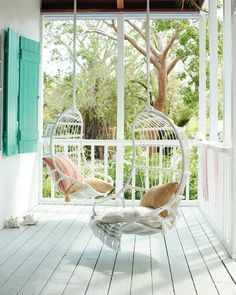 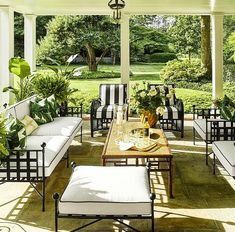 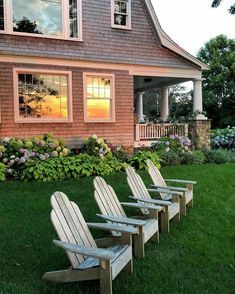 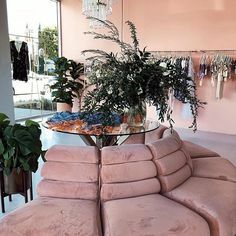 I have my new patio set very similar to this one. 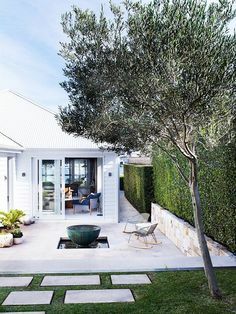 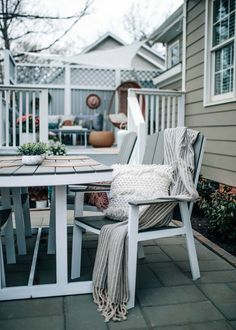 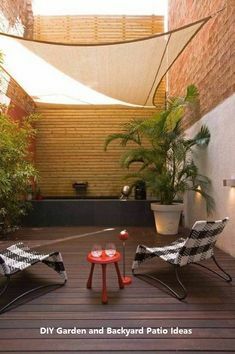 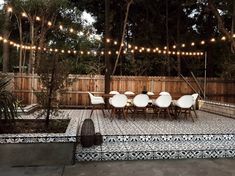 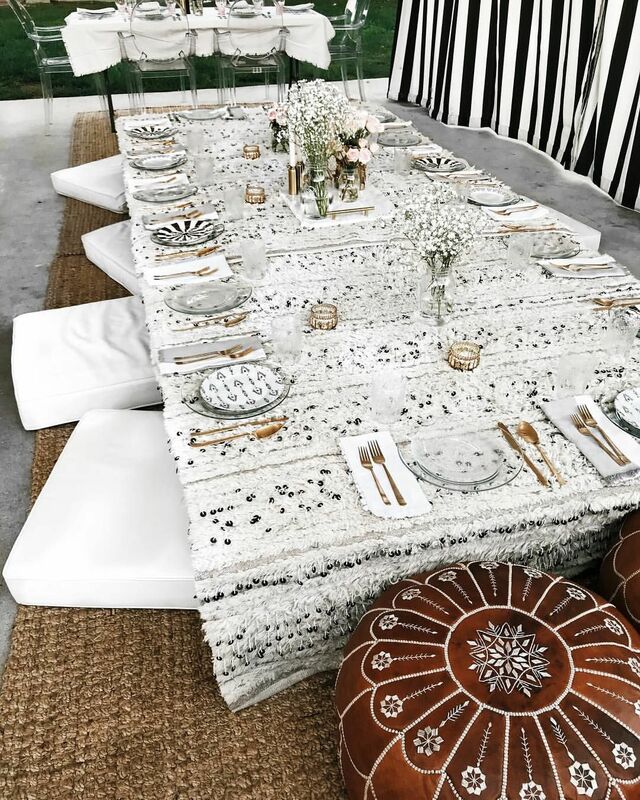 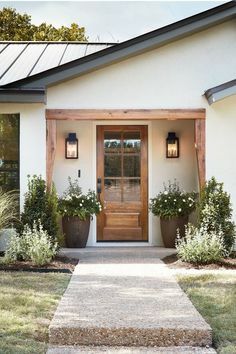 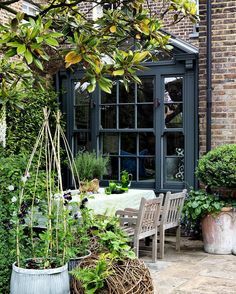 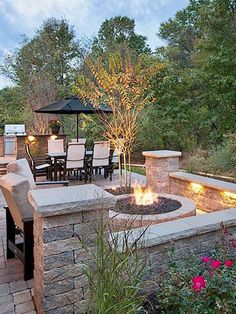 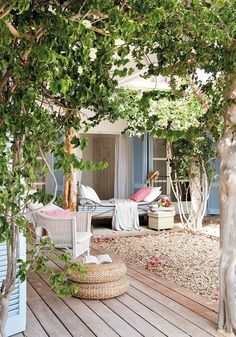 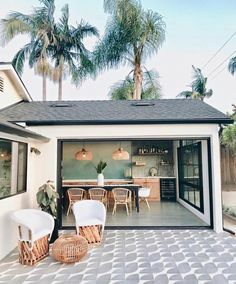 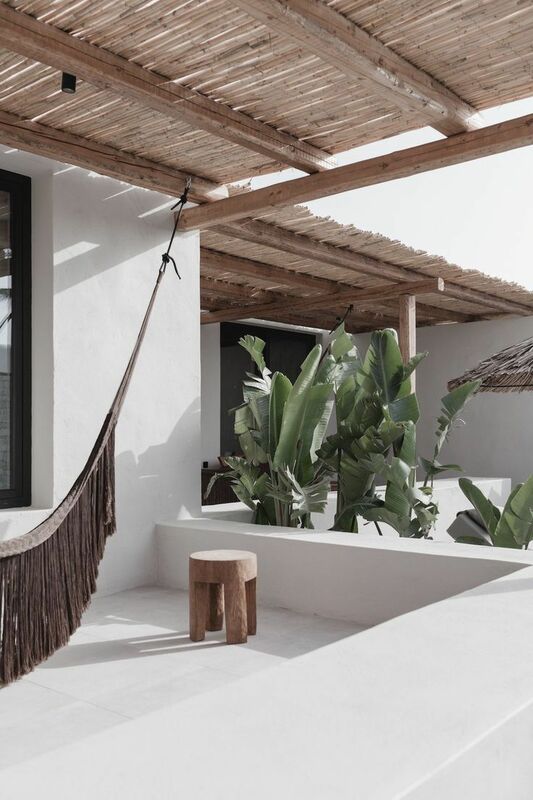 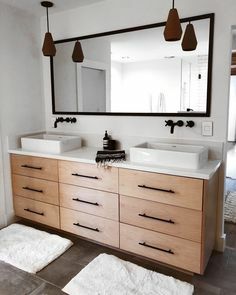 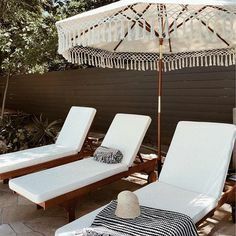 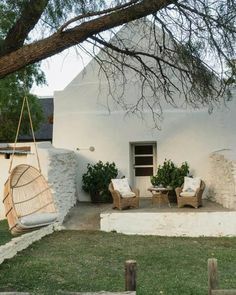 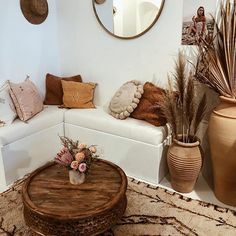 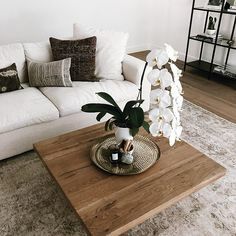 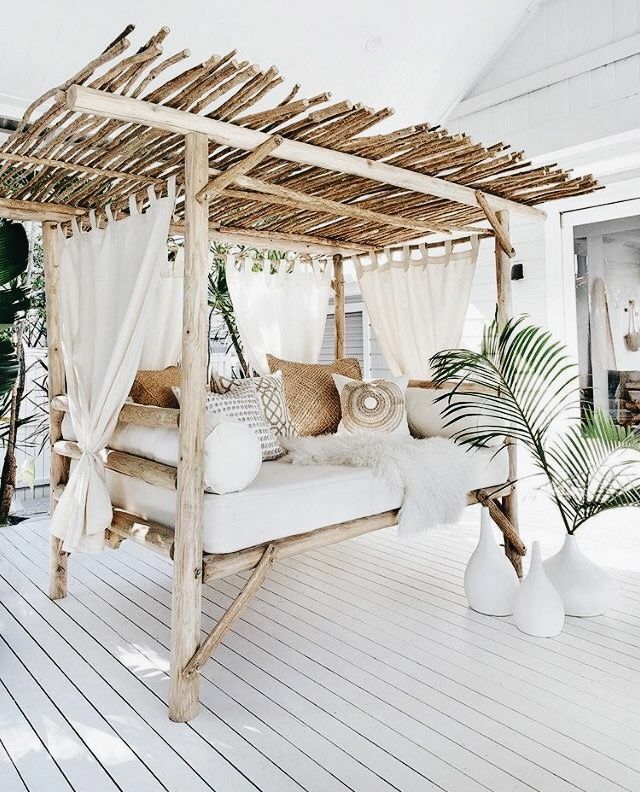 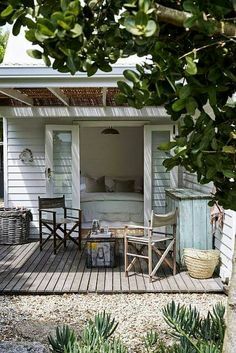 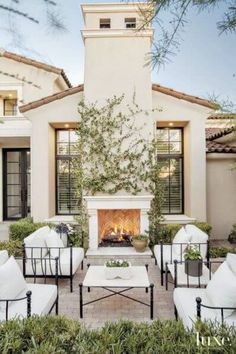 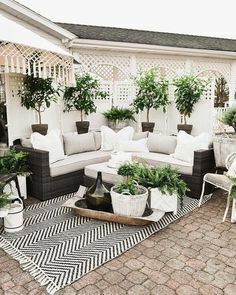 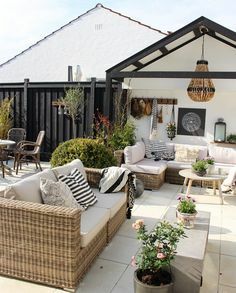 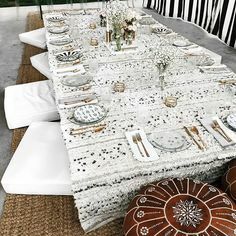 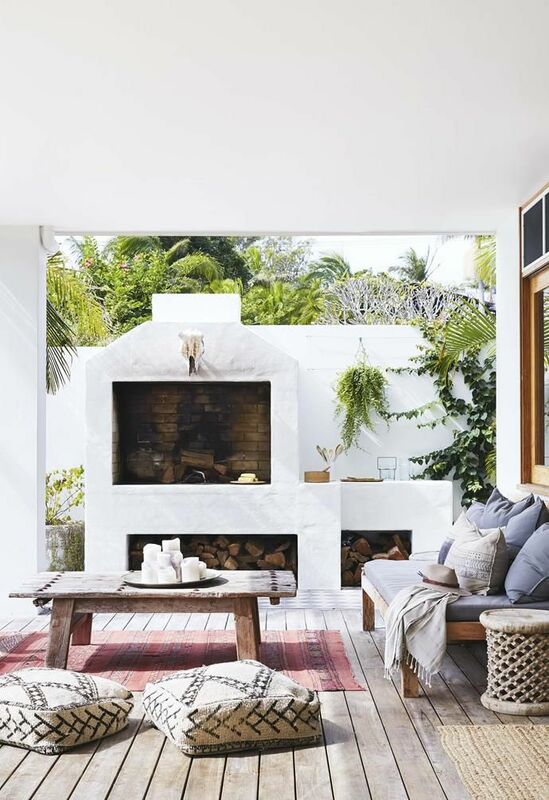 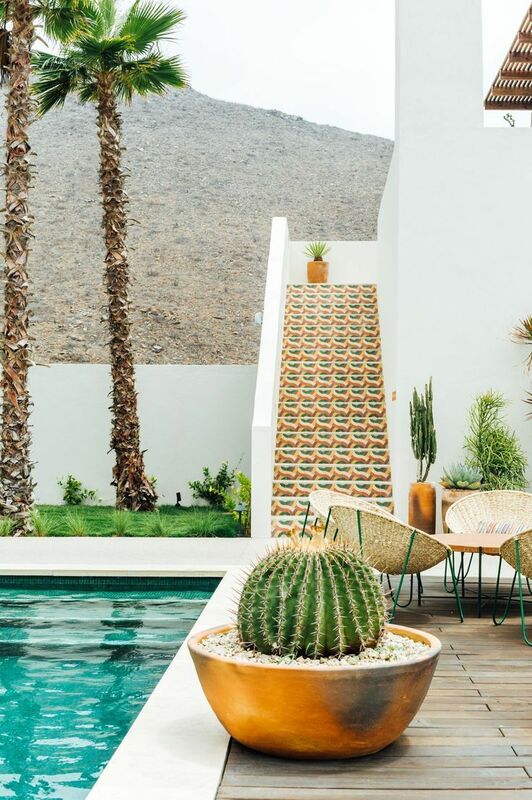 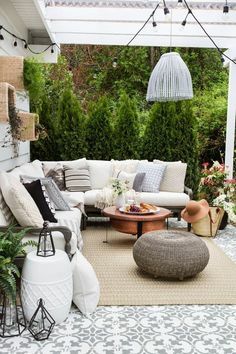 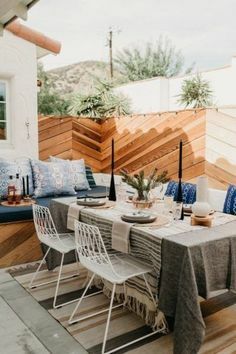 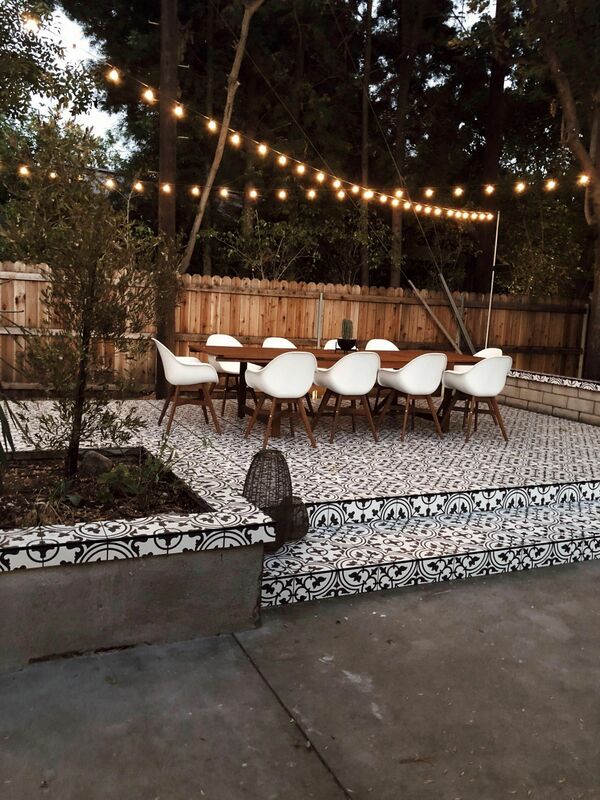 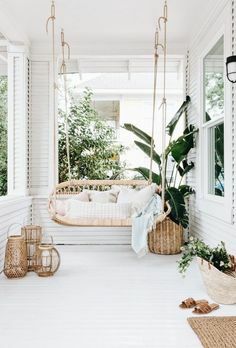 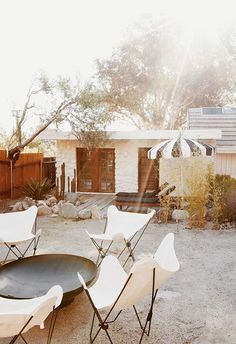 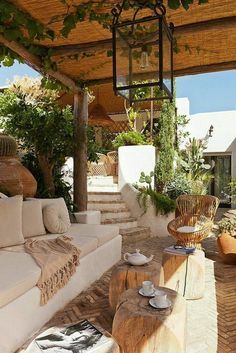 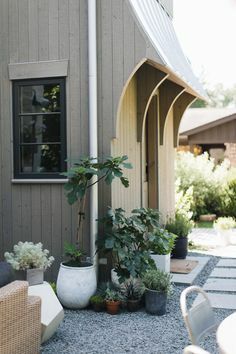 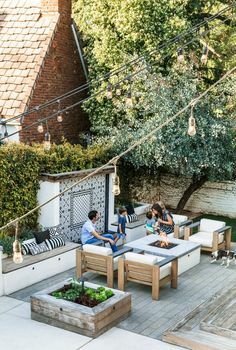 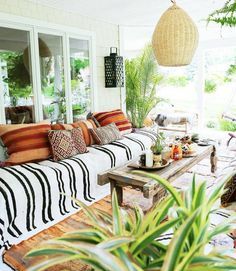 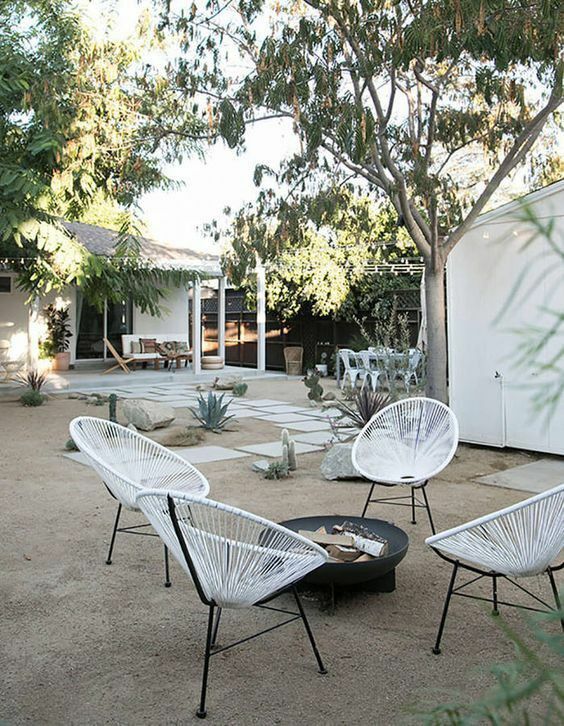 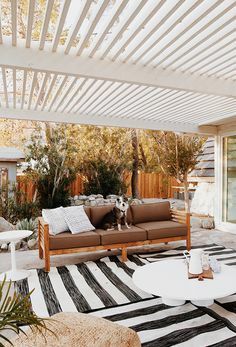 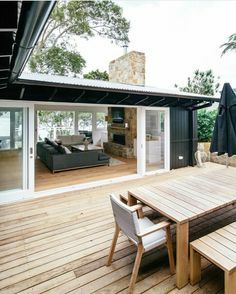 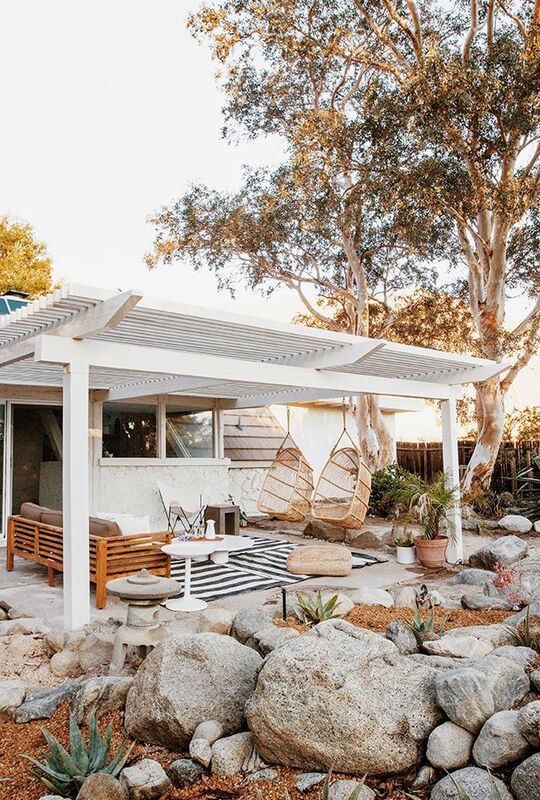 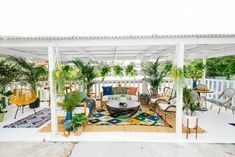 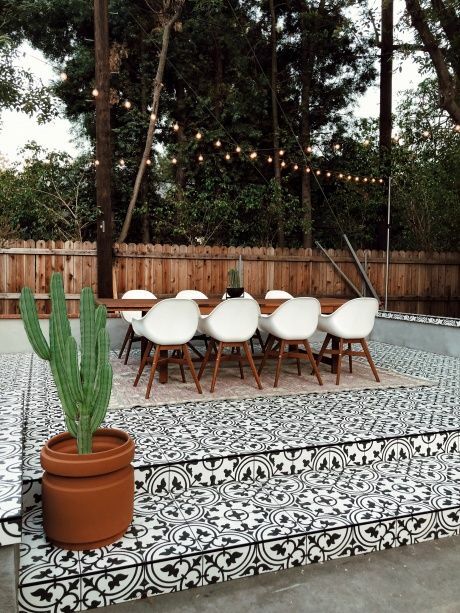 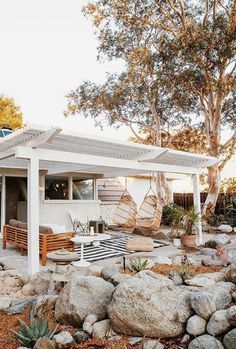 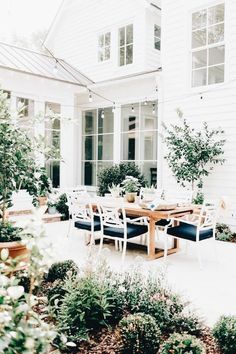 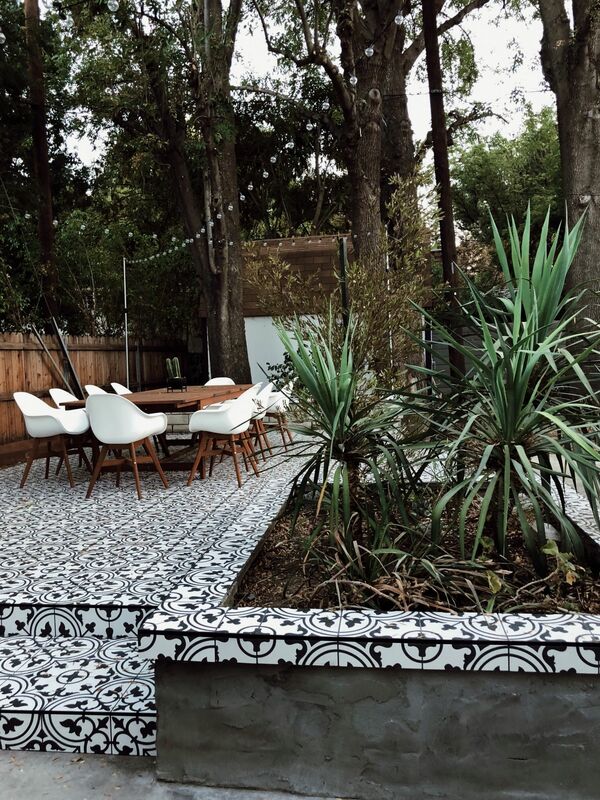 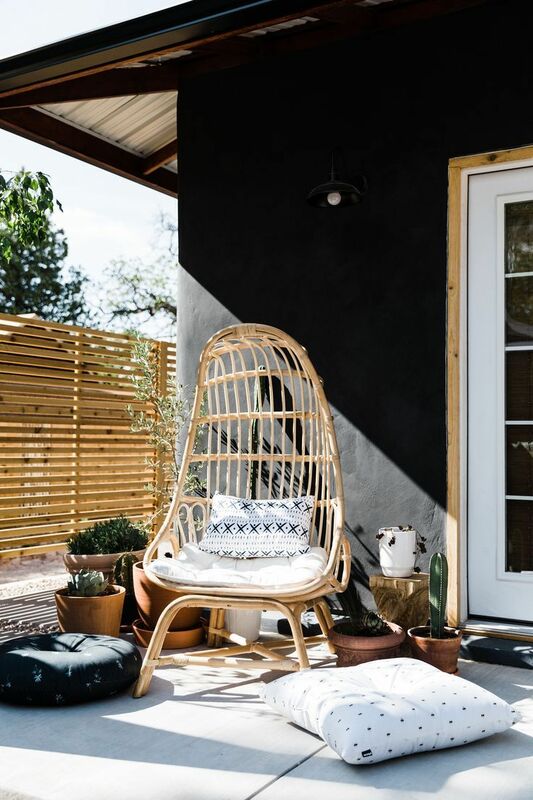 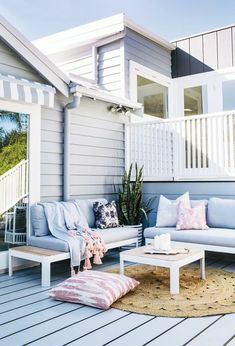 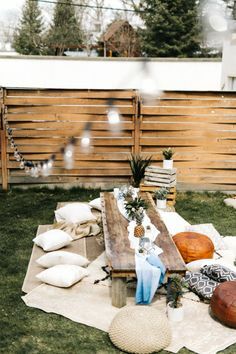 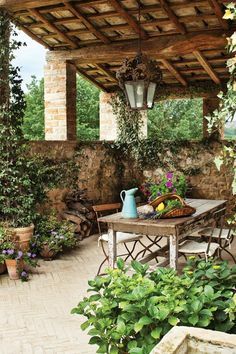 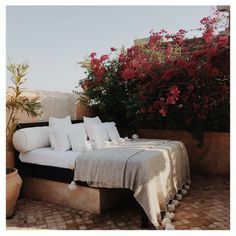 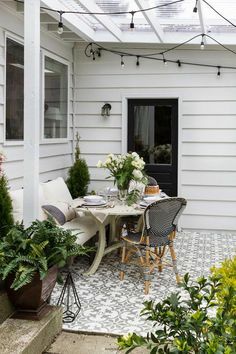 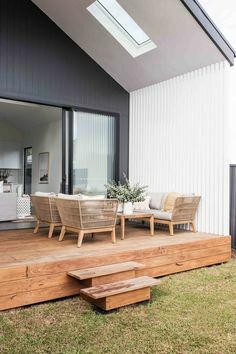 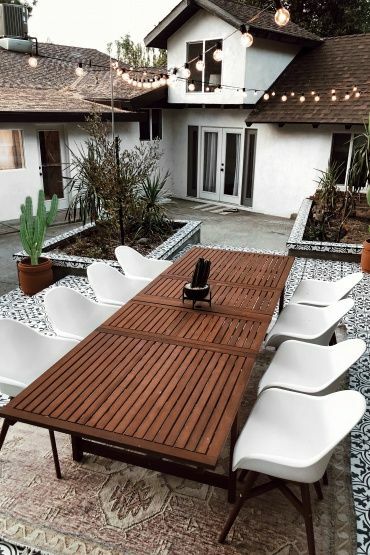 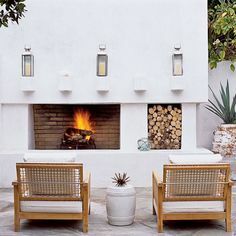 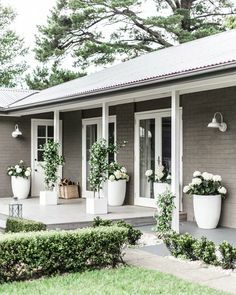 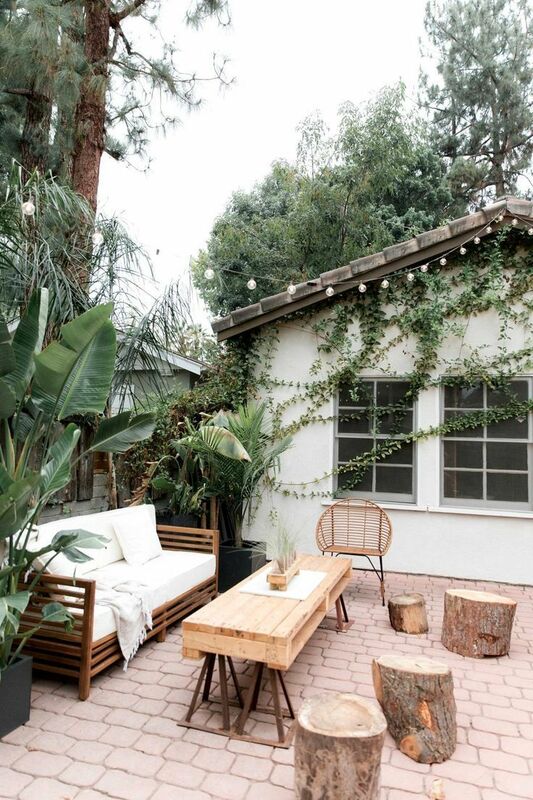 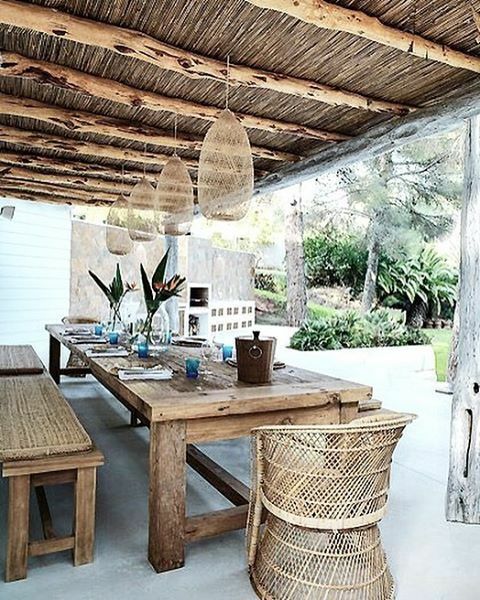 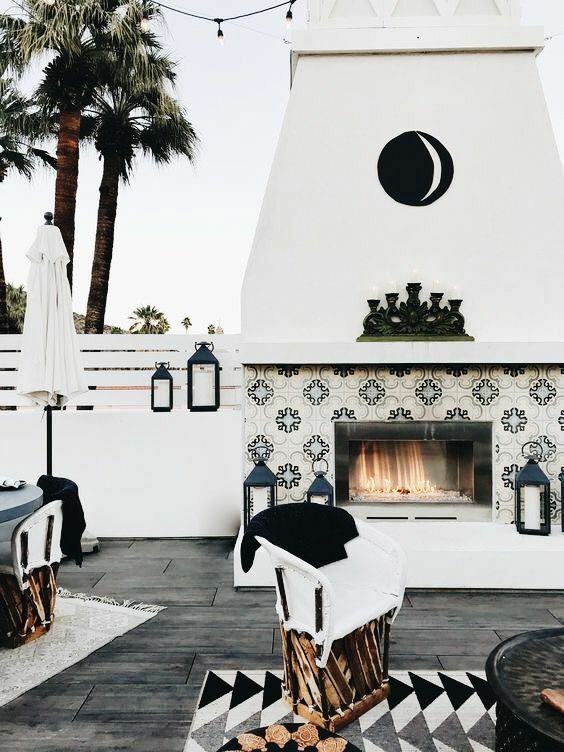 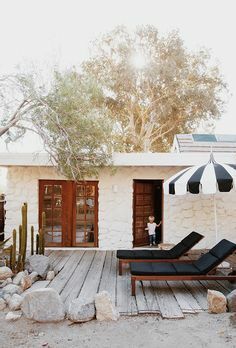 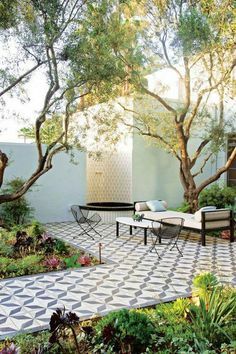 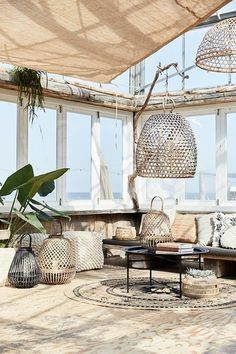 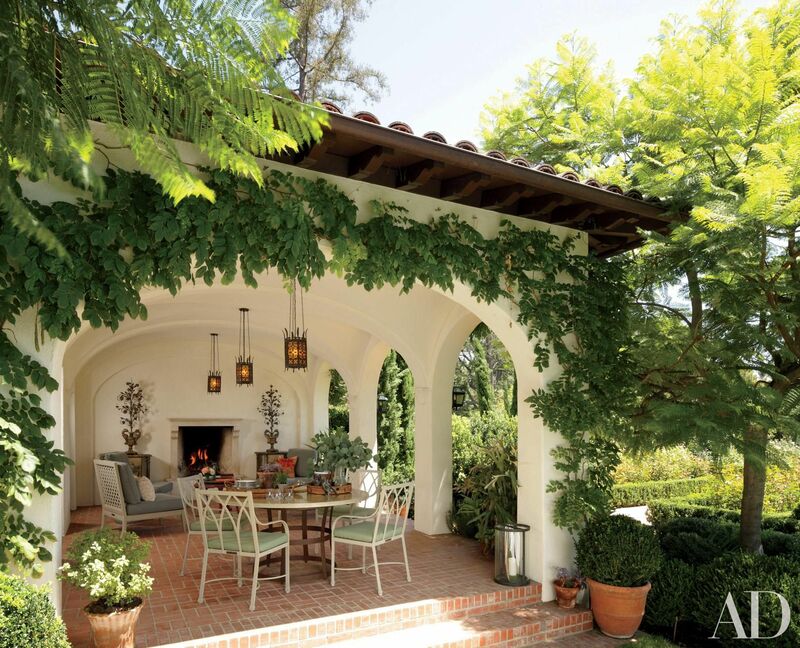 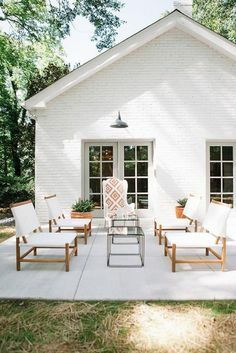 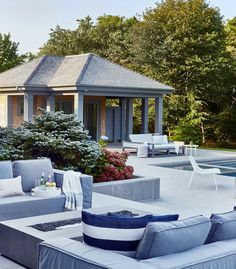 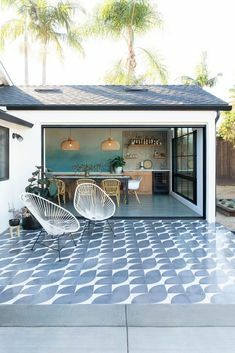 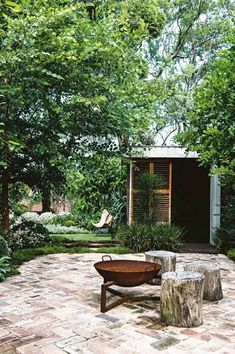 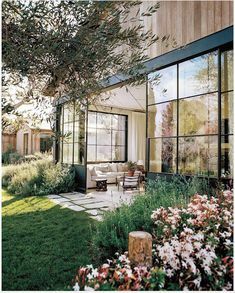 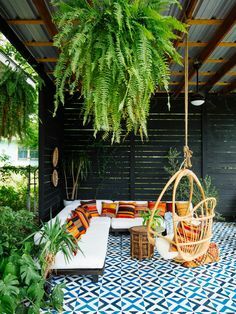 Rustic Southwestern Style Outdoor Living Space Love the white concrete seating area!